Harry Potter Birthday Party Fun at Laurel Village! It’s been 20 years since Harry Potter and the Sorcerer's Stone was first published and we’re celebrating! 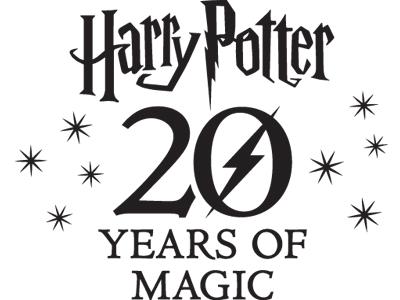 Join us at Books Inc. Laurel Village from 4:00PM to 8:00PM for festivities galore, including: Quidditch, Wand Making, Harry Potter Trivia, Birthday Card Making, Horocrux Hunt, refreshments & fun prizes! All ages are welcome to join in on this fun celebration.